Kevin Harvick has done this a time or two. 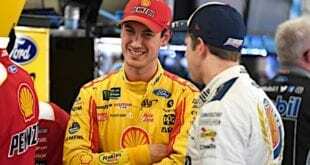 The 2014 Monster Energy NASCAR Cup Series champion and series veteran has participated in his fair share of media days getting the same old questions, giving the same old answers. 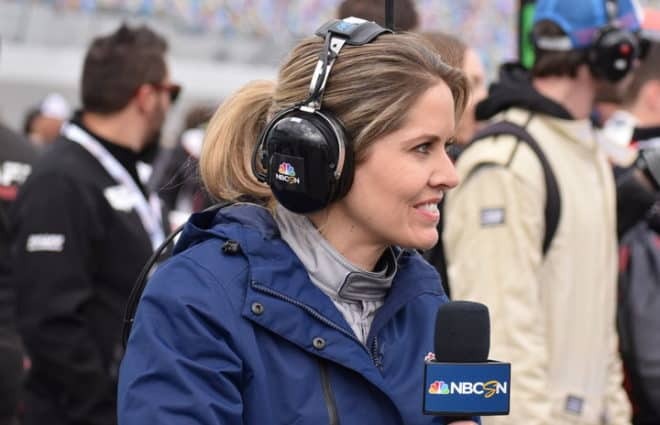 But Wednesday afternoon (Feb. 13) at 2019 Daytona 500 Media Day, as he’s done regularly the past couple years and weekly on his SiriusXM NASCAR Radio show “Happy Hours,” he was thinking big picture. 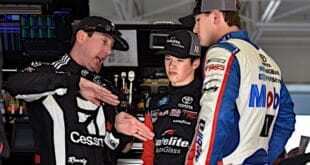 Starting with the most recent event, the Advance Auto Parts Clash, in fact. On Monday’s “Happy Hours,” Harvick spoke on how the clash has “run its course” and it’s time for it to be eliminated from the schedule. “You look at the race the other night and it isn’t all about the pole winners anymore,” Harvick said at Media Day. 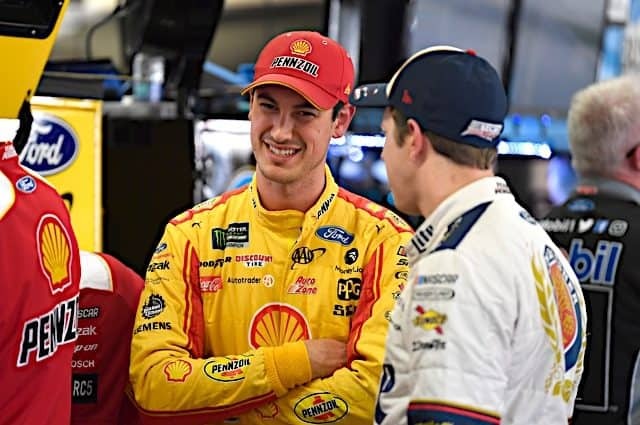 “You have people in the field that didn’t win a pole and made the playoffs, so we are kind of making things up to make the field big enough anyway. Why not just take a couple of the pole winners who are pole winners and not eligible for the All-Star Race and make a couple slots in the All-Star Race? A hot topic this offseason has been the conversation surrounding the schedule. Specifically, its length, what it consists of and how to spice things up a bit. “I am still of the opinion that we should rotate the last race around to different racetracks by moving the season back up into October,” Harvick said. “If we end it there, you open up a lot of markets that could host the championship race. The All-Star Race, it’s the same way. It needs a breath of fresh air, too. You could rotate that around and make some cool events out of it. The driver of the No. 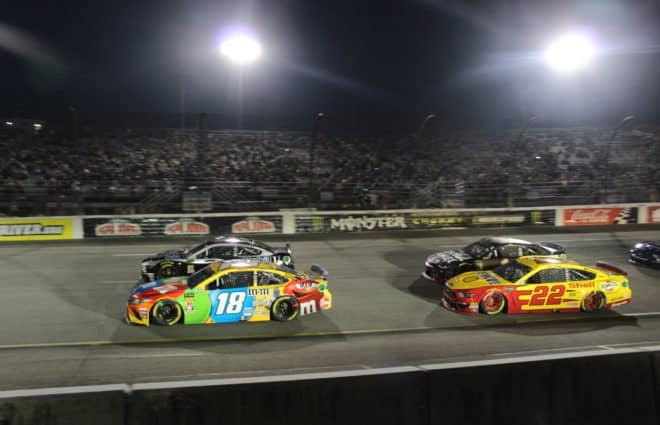 4 Stewart-Haas Racing Ford compared the Super Bowl and other sports’ All-Star events to NASCAR’s. He cited a lack of creativity, stagnation and missing the opportunity to visit markets that have been, for the most part, untapped, to put more eyes on the sport. Last but not least, Harvick spoke on the new policy implemented by NASCAR surrounding inspection procedures, including disqualification as soon as 90 minutes following the checkered flag for failing inspection. 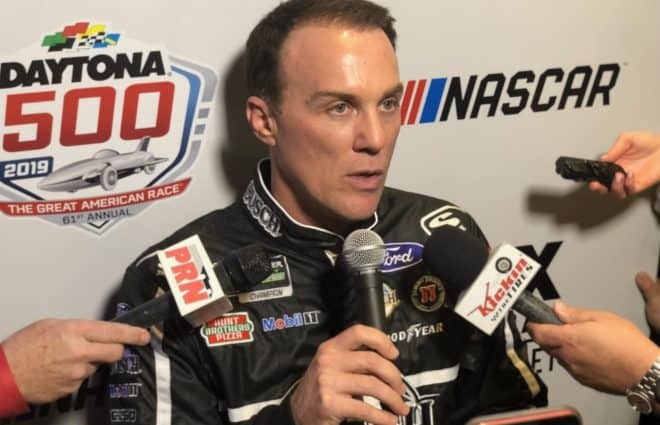 “I feel good about the DQ rule, and the reason I say that is that I don’t think that is the biggest story in the process,” Harvick explained. 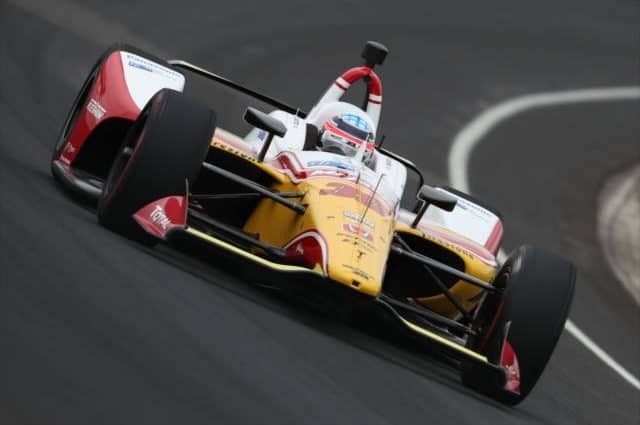 “I think the biggest story will be pre-race and having those officials in the garage on a minute-by-minute basis to be able to communicate with the teams, address gray [areas] to make it black and white and stick by their procedures throughout the year. That is really the key to the whole thing. We’ve come to expect quotes like this from the Bakersfield, Calif., native in the past few years. 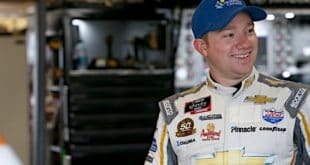 Being one of the most experienced, respected and outspoken drivers in the garage, it looks like we may have a new mayor in the garage (sorry, Jeff Burton). New mayor in the garage!!!!! !You got to be kidding. With all the crap that he’s done over the years I don’t think he’s entitled to be called the mayor. Bonehead would fit better. Harvick makes a lot of good points. 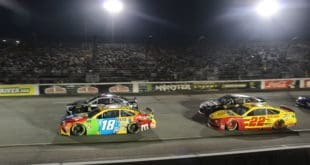 Nascar needs a shake up, clearly the old guard have not been able to stem the bleeding of fans, they would do well to listen to others now and then. What they are doing is not working, time to try something else. How many of Harvicks wins last year were with an illegal spoiler made by his team. Dozens of officials missed that week after week until finally one single official caught it. How many of his 8 wins last year would be gone with these new rules. It’s proof that most NASCAR officials have no clue what they are seeing, or even looking for. Heck, that spoiler starred them all in the face front and center every moment on our road. And all but one missed it. Bah! Illegal by about 1/16th of an inch. Their laser scan would have picked it up earlier if it had been that way all year but it didn’t so it wasn’t. And 1/16th of an inch is pretty much human error and I’ll bet you could find that error on every car out there. Nascar gets to pick and choose the winner, as always. be interesting to see who is the first one busted under the new rule.